A State of Control 37: Bill Tinnel, Richard Fregosa, and Mike Maniscalco talk with Steve Greenblatt about how monitoring software intersects with control programming. Specifically, how much responsibility of making the monitoring software work with the system should lie with the control programmer? State of Control 37: Creating a dashboard of control and automation data for the end user and facilities’ owner. State of Control 37: How much responsibility do the control programmers have in making remote mangagement software work within the system? 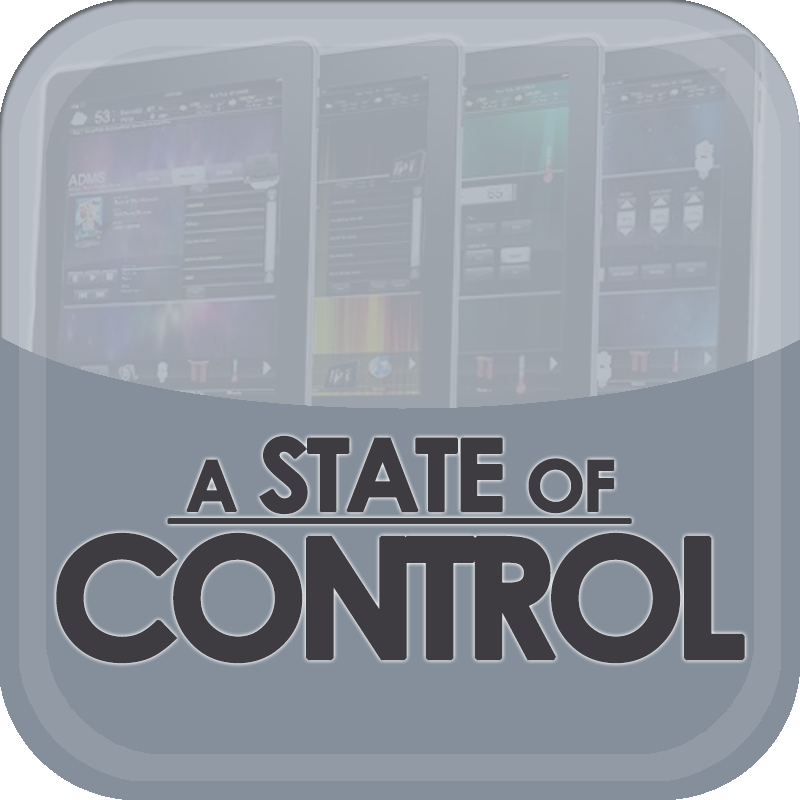 State of Control 37: Steve Greenblatt is joined by Rich Fregosa, William Tinnel, and Michael Maniscalco. How you get customers to understand and adopt, monitoring software in their installations. Remote software monitoring – Just how these applications can help your ROI with diagnostics, data collection and system management.